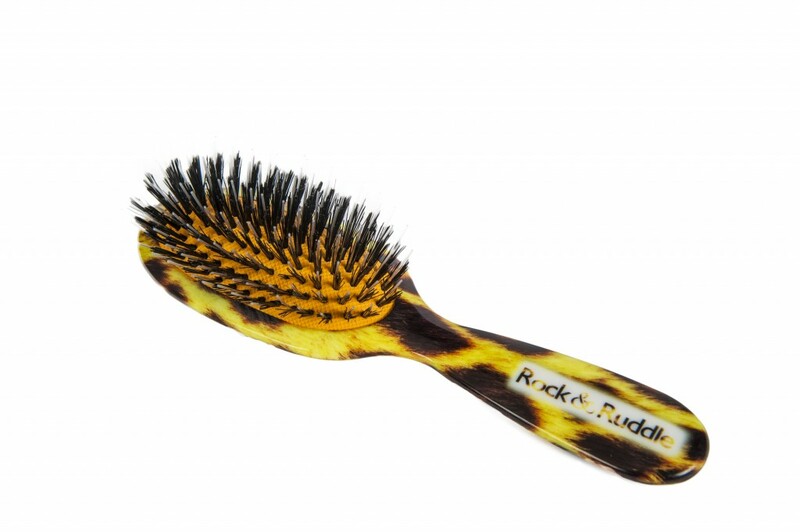 I bought Rock & Ruddle hairbrushes for all of my staff and family members last year. I was the most popular person; EVERYONE young and old loved them. 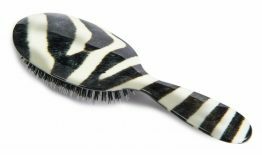 Thank you Jackie Ruddle for such fun creations as well as amazing quality brushes. 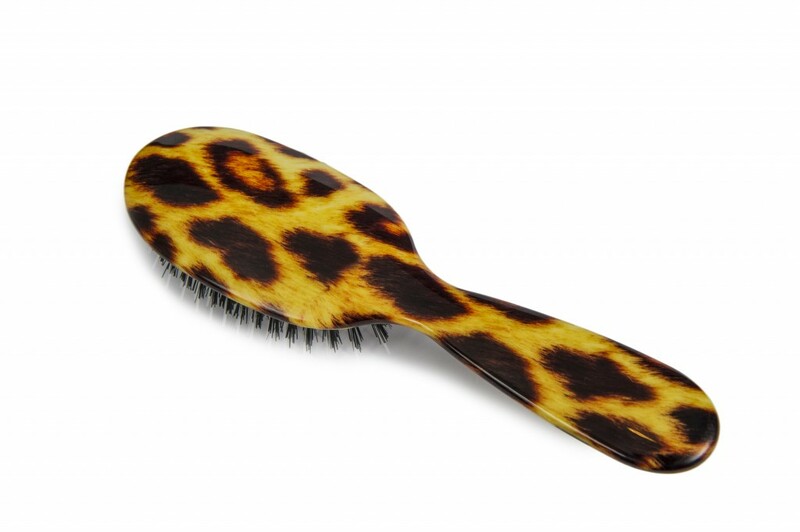 This year everyones getting your new combs. Bought this as a Christmas treat for myself last year. 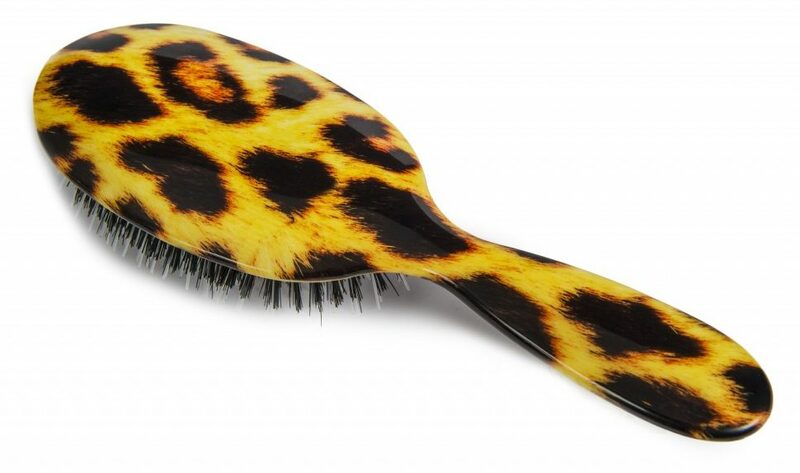 Totally LOVE it – and great accessory in my handbag as well as a great brush! Now a Rock and Ruddle addict have them in numerous colours! 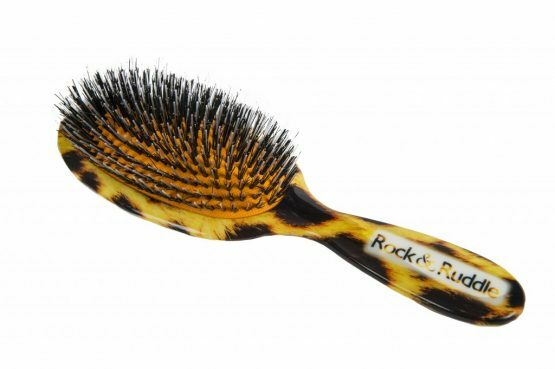 You know a brush works well when despite having 6 brushes downstairs we still have to run up 3 floors to find the Rock & Ruddle. Loved by all the family!